1.LED eyeball necklaces are a great accessory for all celebrations, parties, and occasions. 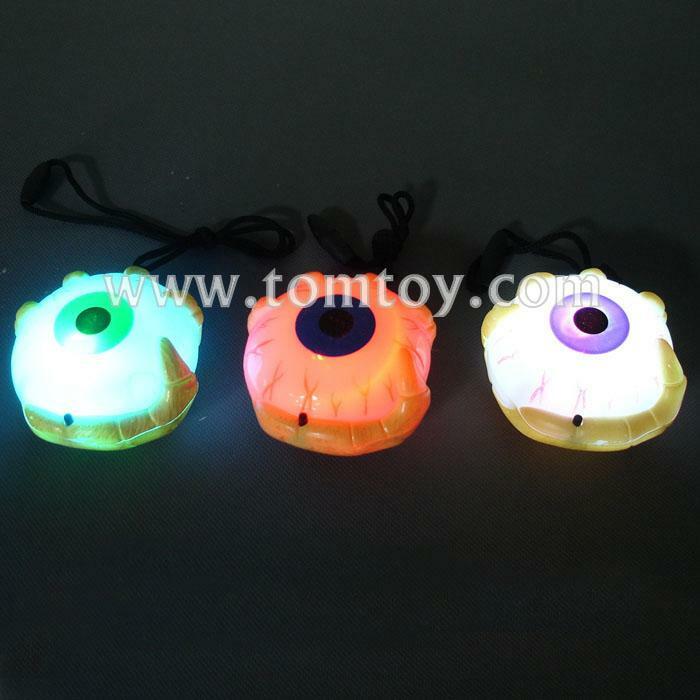 2.Our LED eyeball necklaces are made of a sturdy material and feature assorted colored LEDs. 3.Two flash light:slow flash and fast flash.